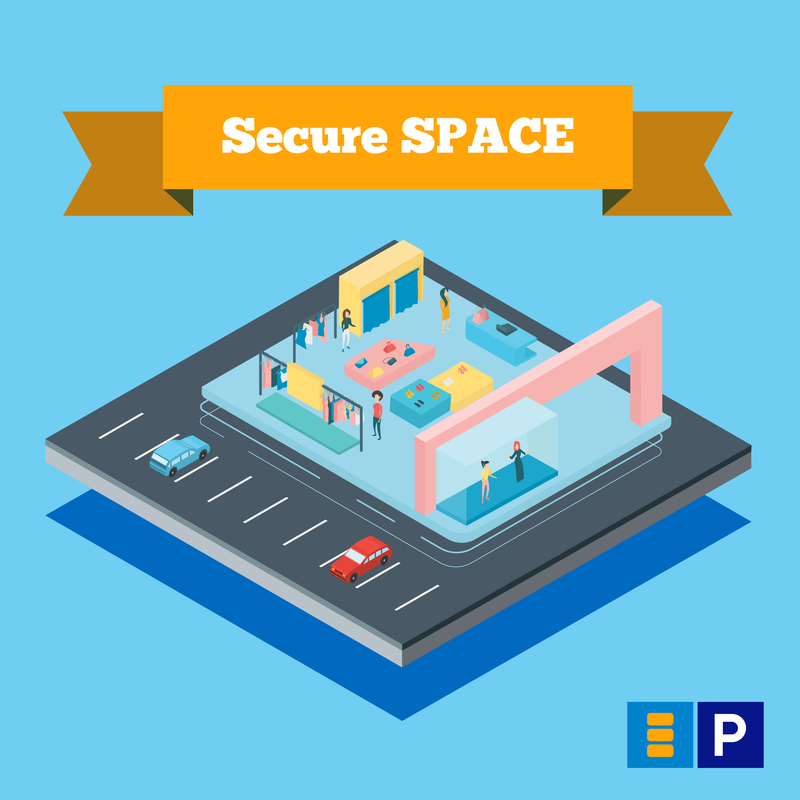 With more than 100 Secure Parking car parks throughout Malaysia and an innovative range of parking products to choose from, Secure Parking has a convenient car park equipment and parking solution for you. 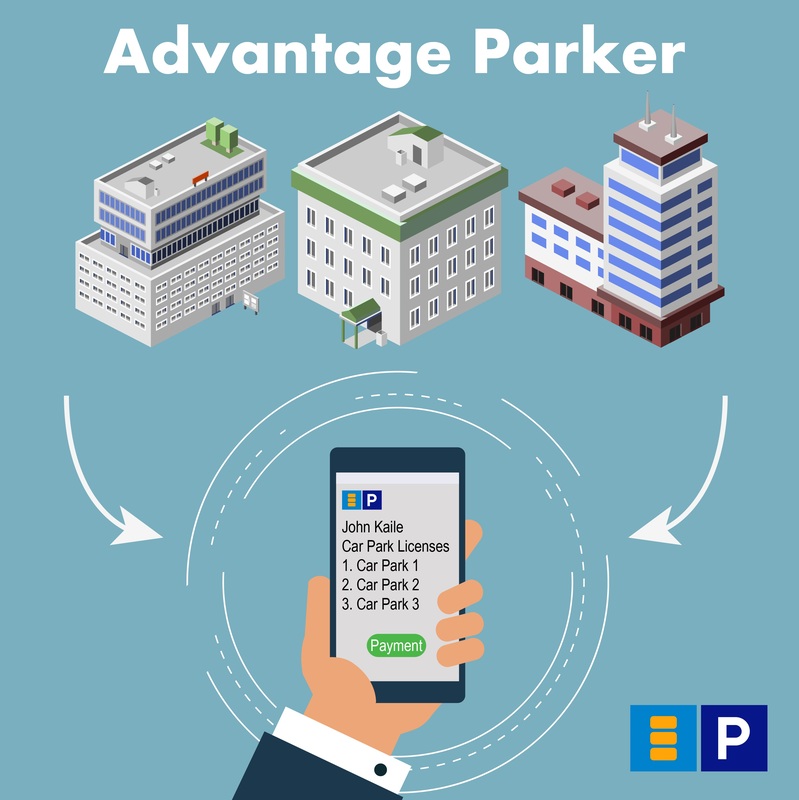 Consolidate all parking costs in your business with Advantage Parker. 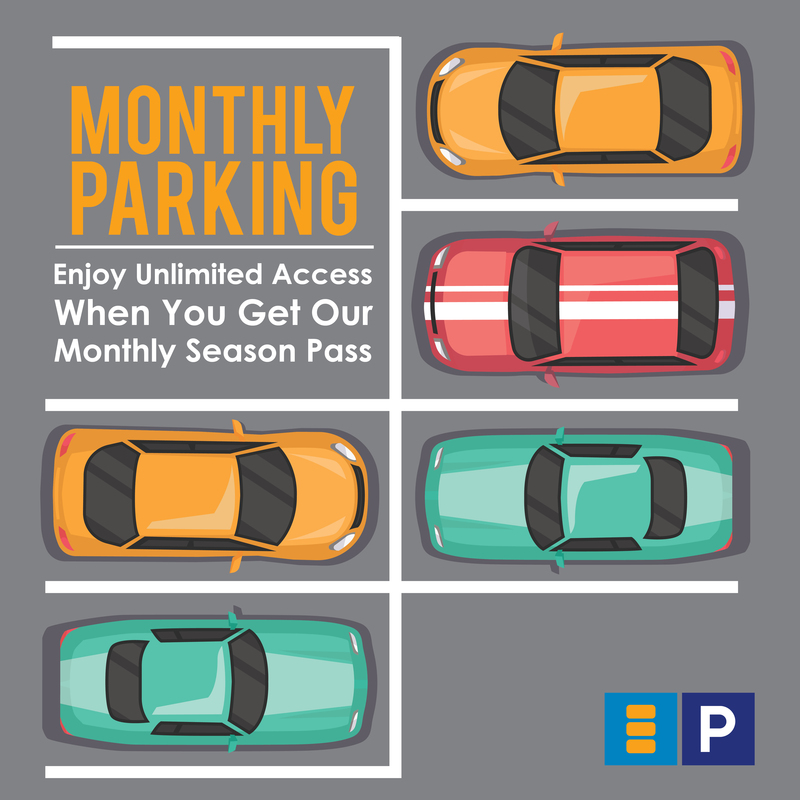 You'll receive an itemized bill every month that tracks the parking history of your employees car by time, place, date and charges. 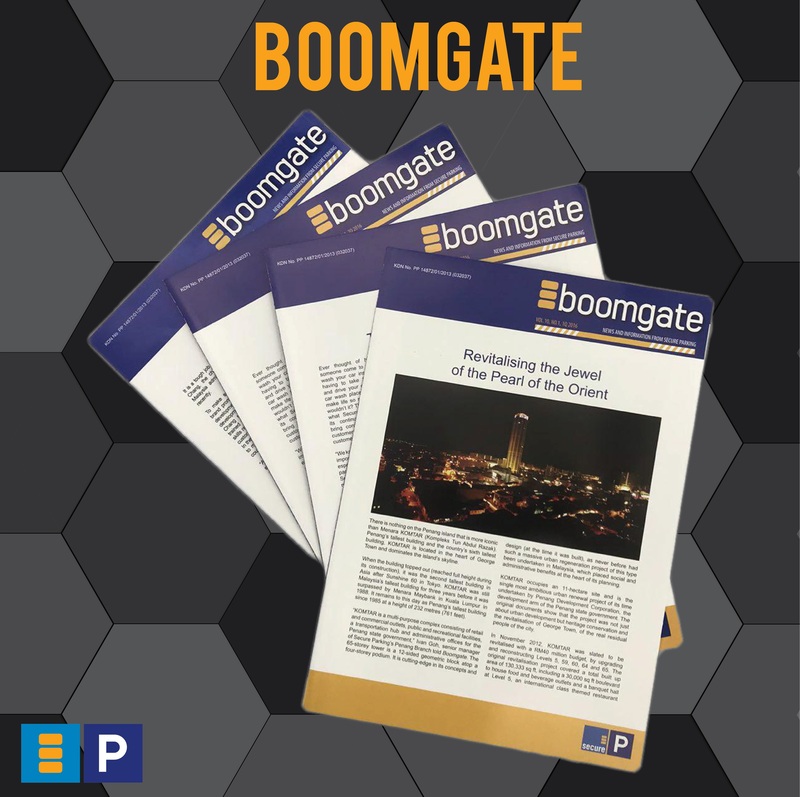 An informative and up to date newsletter of Secure Parking given out to all our amazing customers, clients and business associates every quarter of the calendar year. Beat the queue by not having to line up to pay at the auto pay machines or wait in line to exit the car park when you are already tired and exhausted. Get our Monthly Parking Pass, available throughout all our car park networks and be the boss of your car park! 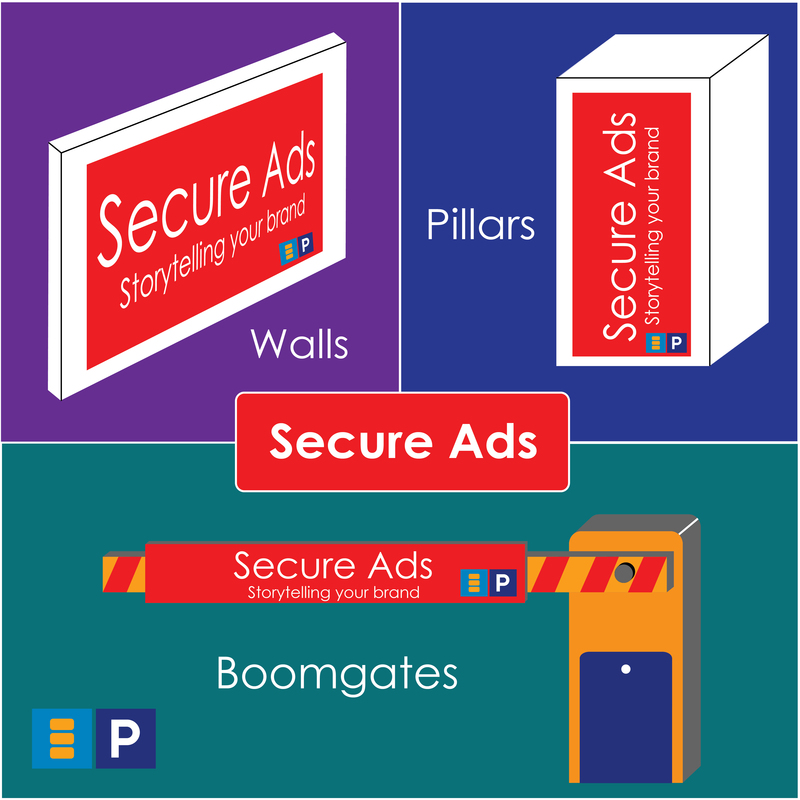 Secure Ads is a cost effective car park grid advertising service catering for low dispersion advertising needs. It can be effectively used to target people in common demographics or interests. Secure Space is a totally new concept of event/campaign rental services to make your business more efficient, cost saving & successful. It is perfectly suitable for retail wholesale, car carnivals, concerts, charity events or fundraisers or any form of creative events.